10. 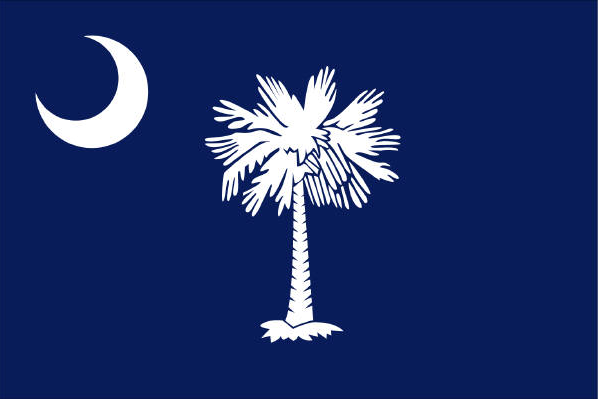 South Carolina – Dum spiro spero, While I breathe, I hope. Adopted way back in 1777, this motto seems like the plea of a desperate individual, someone who knows that things are always gong to be terrible, but still clings to vain hope. “Honey, pack the wagon, we’re moving to the land of futile optimism!” Plus, it’s just fun to say in Latin. 7. New Hampshire – Live Free or Die. You would think that this motto was adopted during the American Revolution, but it actually wasn’t officially added until 1945, just as the Cold War was starting. I guess the fear of Commies taking over New Hampshire must have been pretty intense back then. 6. Idaho – Esto perpetua, Let It Be Perpetual. This meditative thought became the state’s motto in 1890. Let what be perpetual? Potatoes? We’re never told. From this point on in my list, the state mottos start to get pretty incomprehensible. 4. 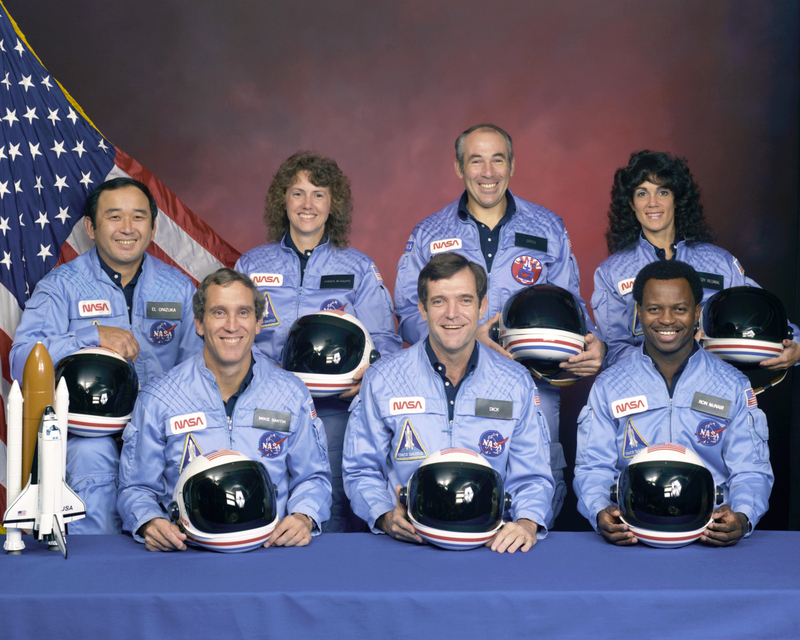 Kansas – Ad astra per aspera, To the stars through difficulties. Born with Kansas’ addition to the Union in 1861, this motto perhaps reflects on the state persevering through its recent bloody past to achieve statehood. 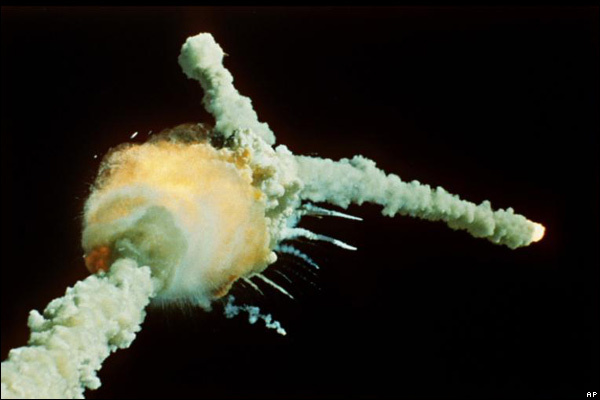 On the other hand, it could look forward to the U.S. space program a century later. 2. Oregon – Alis volat propriis, She flies with her own wings. 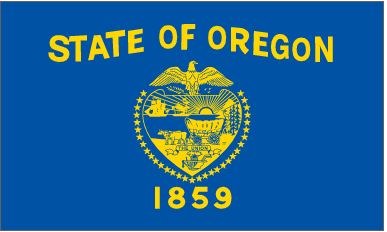 Way back in 1854, Oregon was so busy setting up their new state government that they allowed a eight-year old girl to write their state motto…at least, that’s what I’m guessing. 1. Connecticut – Qui transtulit sustinet, He who transplanted sustains. 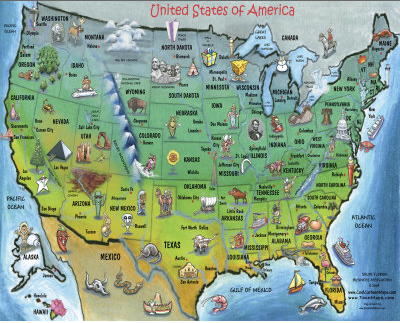 Our oldest state motto, created in 1662, has survived over three centuries despite being perfectly ambiguous, just like Connecticut itself, which, as one drives along I-95, could be mistaken for a large county in New York, or maybe Massachusetts. 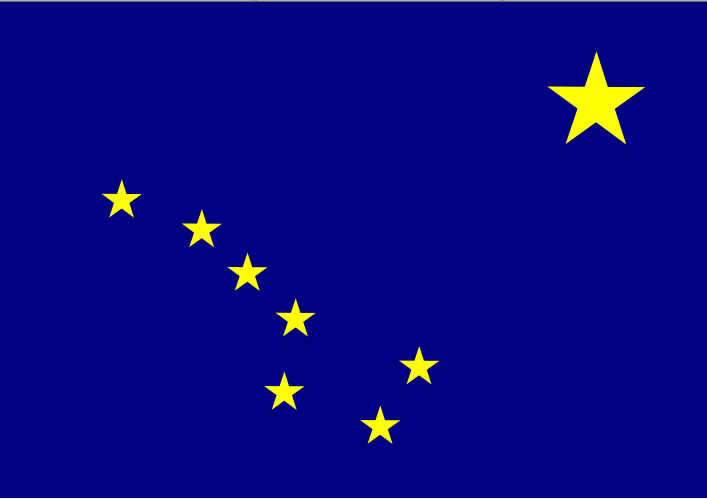 For today’s Friday History List, I look at what I consider to be the best-looking state flags. While this list is not altogether historic, but there are historic elements here. 10. 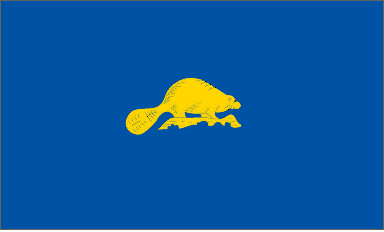 Oregon – This flag makes the list for two reasons: It is the only state flag with different images on each side, and one of those images is a beaver. 9. 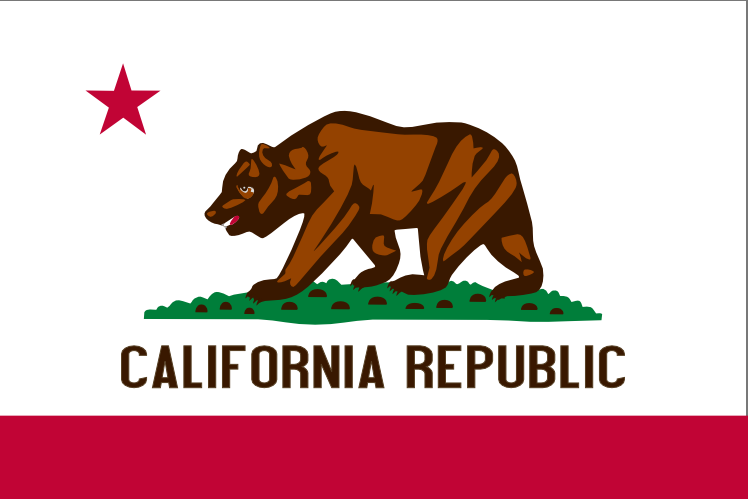 California – This flag has a bear on it, commemorating the Bear Flag Revolt of 1846, which “liberated” California from the oppressive, distant, remote hand of Mexico. 8. 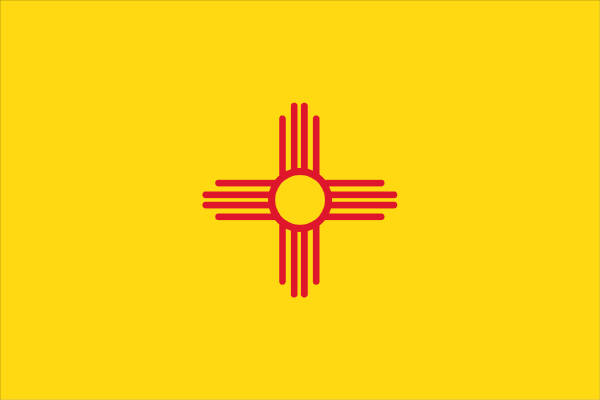 New Mexico – There are two states with cool Indian designs. I prefer New Mexico because it just looks cleaner and classier than Oklahoma. Also, the state’s name isn’t on the flag, which is always a plus. 7. South Carolina – South Carolina has always had the palmetto tree association, so I appreciate the history. For some reason also, the palmetto tree is now very popular as a window sticker (are that many Marylanders originally from South Carolina?). Finally, blue and white are classy colors. 5. 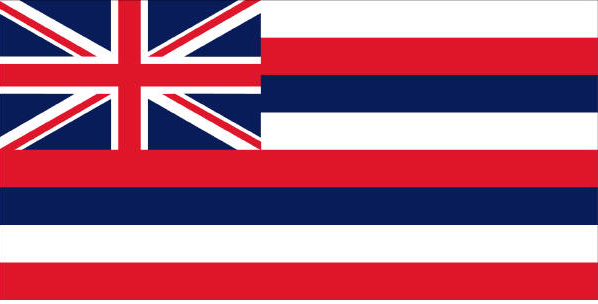 Hawaii – This flag reminds me of the Grand Union flag from the American Revolution, which makes me biased, but it’s my list, so who cares? There are two American state flags that include the flag of an enemy nation. This is one; Mississippi is the other. 4. 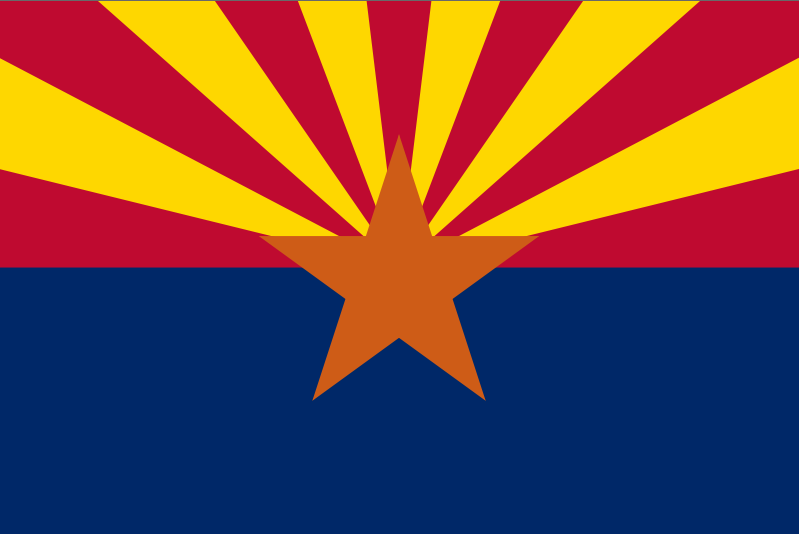 Arizona – Arizona’s flag reminds me of a psychedelic painting that might have hung in a college dorm room in 1967, or perhaps a scene from the director’s cut of Yellow Submarine. For such a conservative state, this flag is pretty far-out. 3. 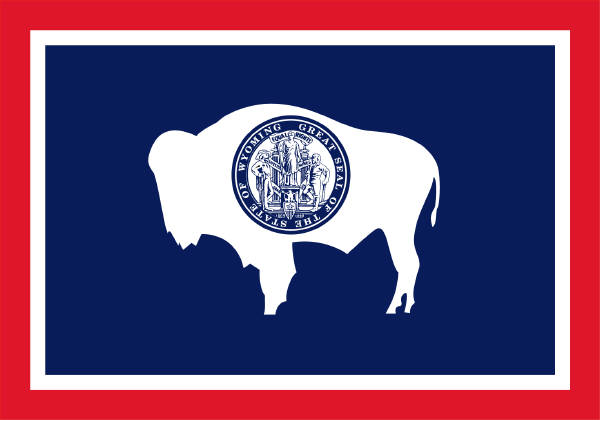 Wyoming – A classic color scheme (red, white and blue), the state seal, and yes, a massive bison. What more need I say? 2. 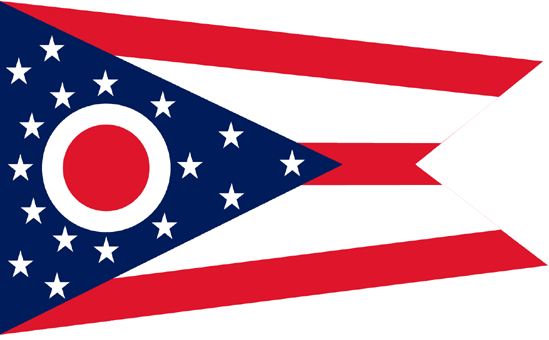 Ohio – Ohio has the only state flag with an irregular shape. In fact, it’s shaped like a cavalry guidon from the 19th century, which is probably why I like it so much. There’s a big “O” in the center, the colors are good and the stars reflect the number of states in the Union when Ohio was admitted in 1803. Lots going on here. 1. 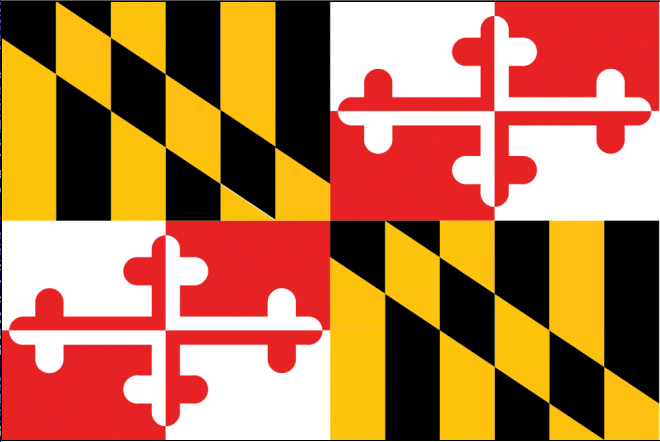 Maryland – The only state flag with English heraldry, the Maryland flag is comprised of the heralds of the families of the founder of Maryland, George Calvert, and thus this flag’s design can be traced back to the 16th century. The black and gold coat of arms is from the Calvert family, and the red and white is from the Crossland family (Calvert’s mother’s family). Interesting, the red and white of the Crossland herald became associated with Maryland secessionists during the Civil War and was banned for the duration. 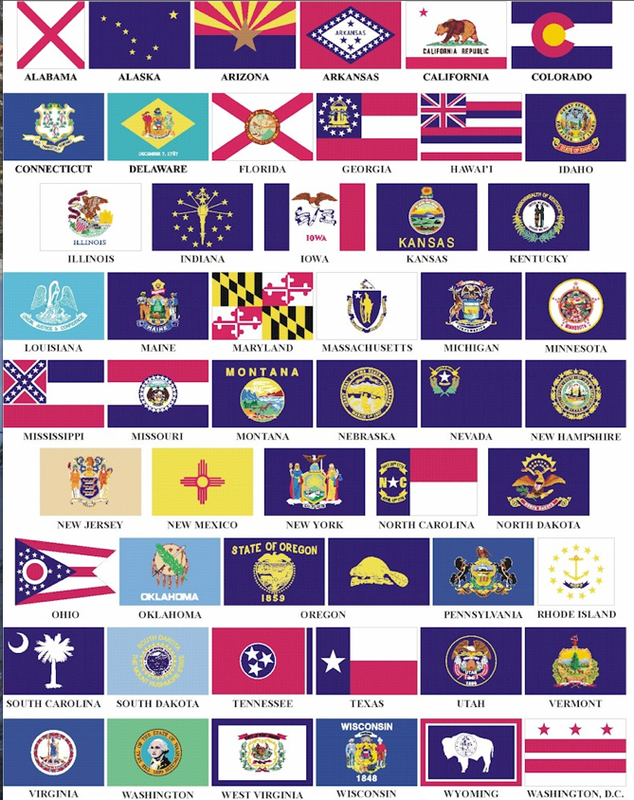 Put it all together and you have what is clearly the coolest flag of all the state flags. 5. 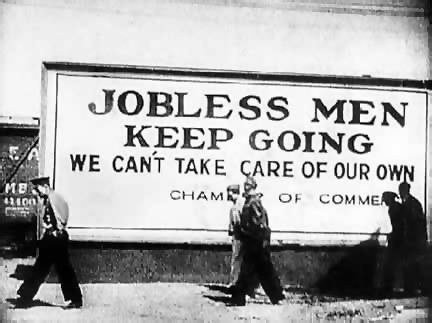 Herbert Hoover – With his presidency devastated (along with the nation) by the Great Depression, a personally repudiated Herbert Hoover was trounced by Franklin Delano Roosevelt in the 1932 election. 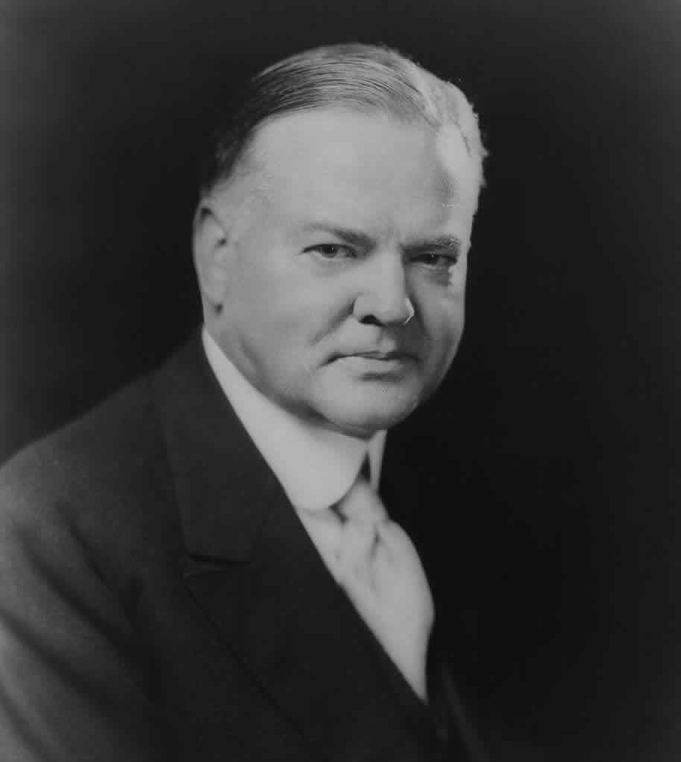 Because his image was so tarnished, Hoover largely stayed out of the public eye in the 1930s, resurfacing in 1941 to speak out against American entry into the Second World War, and a possible alliance with the Soviet Union against Germany (he correctly foresaw that helping the Russians defeat Hitler would give them control of much of Europe). After the war, President Truman sent Hoover to Germany to assess its need for economic relief and the state of U.S. occupation; one of Hoover’s innovations was a school meals program for German children Hooverspeisung (Hoover meals). His Hoover Commissions in the years 1947-1949 and 1953-1955, promoted efficiency in the United States Government. The author of over a dozen books, he oversaw the Hoover Institution at Stanford University, a public policy think-tank that had been created in 1919, and did much fund-raising for the Boys Clubs (now the Boys & Girls Clubs of America). 4. 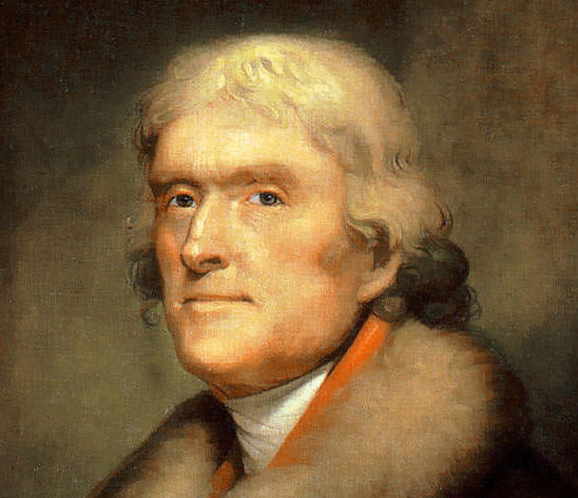 Thomas Jefferson – After having served two terms as president, in 1809 Thomas Jefferson retired to Monticello, his plantation in Virginia. Continuing in the spirit of his “Renaissance man” personality, Jefferson studied the classics, worked as an architect, and was a prolific writer of letters, most notably to his former rival John Adams. For many of these years he was occupied with the creation of the University of Virginia, doing most of the architectural design himself. He served as president of the American Philosophical Society from 1797 to 1815. 3. 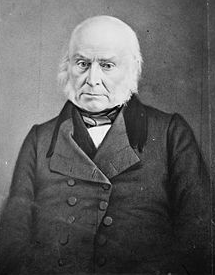 John Quincy Adams – Defeated overwhelmingly by Andrew Jackson in 1828, career public servant John Quincy Adams reentered the arena almost immediately, becoming in 1830 the only U.S. president to be elected to the House of Representatives after leaving office. He would faithfully serve in Congress, first as a National Republican and later as a Whig, until his death 17 years later. In the House, he was often the lonely antislavery voice, using parliamentary devices to bring up the subject in spite of the Gag Rule. In 1841, he successfully defended the rebellious slaves of the Spanish slave ship Amistad before the Supreme Court of the United States (Amistad is a great movie, by the way, you should see it). Adams did the work pro bono. 2. 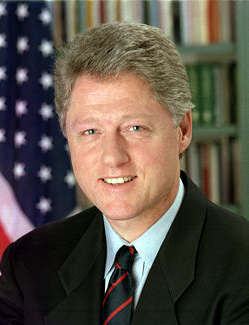 Bill Clinton – President Clinton has remained active in both party politics and world affairs since leaving office in 2001. A popular public speaker in Democratic circles, Clinton has also published two books, My Life (autobiography) and Giving: How Each of Us Can Change the World. His William J. Clinton Foundation promotes and provides for a number of humanitarian causes, such as HIV/AIDS programs and the Clinton Foundation Climate Change Initiative; it also funds the Clinton Global Initiative (global public health, poverty alleviation and religious and ethnic conflict). Clinton has traveled to Kazakhstan to help securing mining contracts and to North Korea to negotiate the release of American journalists. 1. Jimmy Carter – Defeated by Ronald Reagan in 1980 after what many have considered to be one of the worst presidencies of the 20th century, Carter immediately got to work. In 1982, he established the Carter Center in Atlanta, to advance human rights and promote democracy by mediating conflicts, and monitoring the electoral process in support of free and fair elections. It also works to improve global health through the control and eradication of diseases, to diminish the stigma against mental illnesses and to improve nutrition through increased crop production in Africa. 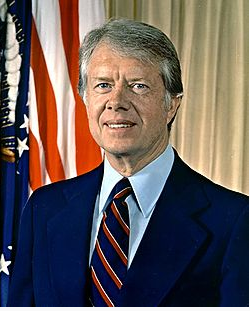 Carter has traveled the world since his electoral defeat, meeting with world leaders and sometimes negotiating agreements in support of world peace. In 2002 he was awarded the Nobel Peace Prize for his efforts. The author of over two dozen books, he is also well-known for his work with Habitat for Humanity. Not every Christmas season is uplifting, in fact, some American Christmases have been downright depressing. In today’s Friday History List, I look at the five worst Christmas seasons in United States history. 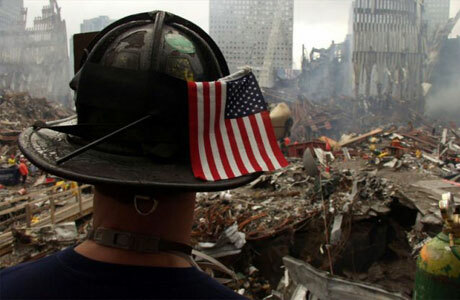 If you ever get tempted to think that this holiday season is tough, just remember these, and be thankful for what we have. 5. 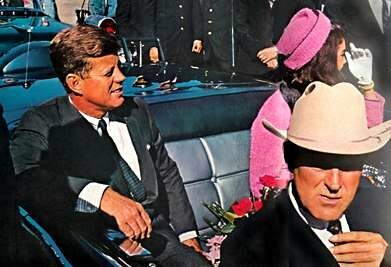 Christmas 1963 – Barely one month before, the young and popular President John Kennedy had been killed in Dallas. 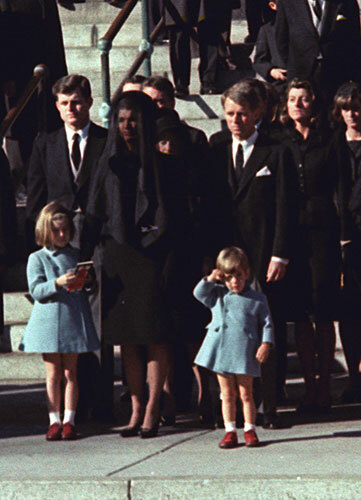 At Christmastime, much of the nation was still in shock and mourning. 4. 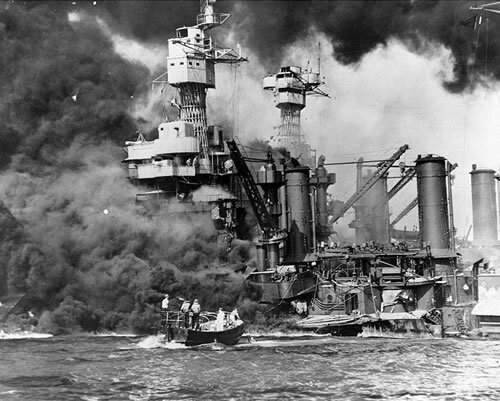 Christmas 1941 – In the days following Pearl Harbor, the Japanese invaded the Philippines, Burma, Borneo, Hong Kong and Guam..On Christmas Day 1941, Americans worried about Japanese midget subs in San Francisco Bay and German U-boats off the coast of New Jersey. 3. 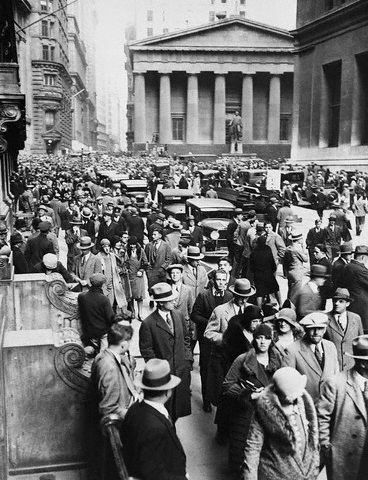 Christmas 1929 – This was the first Christmas after the Stock Market crash of October. With banks failing, companies shutting down and the life savings of many Americans having evaporated, there was plenty of coal in the nation’s stocking this year. 2. Christmas 1862 – When 1862 began, both North and South were hopeful that “the late unpleasantness” might soon be over. The North trusted in their new commander, George McClellan, and the South was buoyant after the successes of 1861. By Christmastime, inconceivable slaughter at Shiloh and Antietam had ended all illusions. 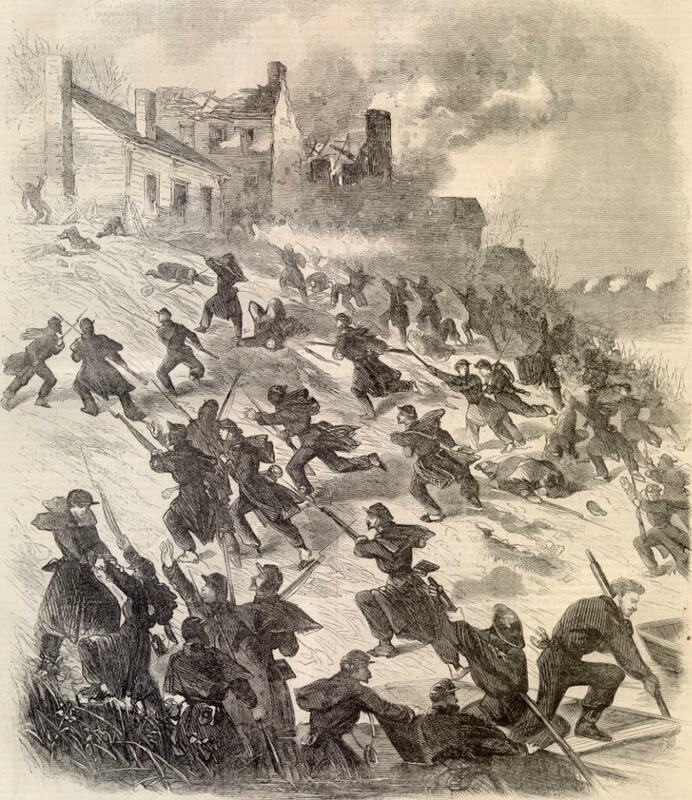 In the North, the families of Union soldiers mowed down at Fredericksburg only days before had even less to celebrate. 1. Christmas 1776 – The United States, barely five months old, seemed on the verge of extinction this Christmas. George Washington’s continental army had been driven from New York, chased through New Jersey and now sat, malnourished, sickly and demoralized, on the Pennsylvania shore of the Delaware River. 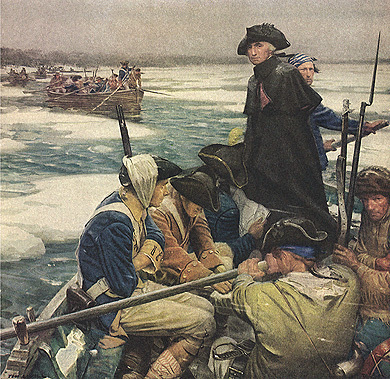 Many of Washington’s troops planned on going home in a week, since their enlistment papers expired with the new year. The British busied themselves making preparations for their winter quarters, in full expectation of accepting the surrender of whatever remained of the American rebellion in the spring. A list had already been prepared, detailing which American leaders would be granted amnesty, which would be imprisoned, and which would be hung for high treason. What no one knew that Christmas morning was that Washington was about to save the American Revolution and in doing so, change the course of history. 202 B.C. – Zama. 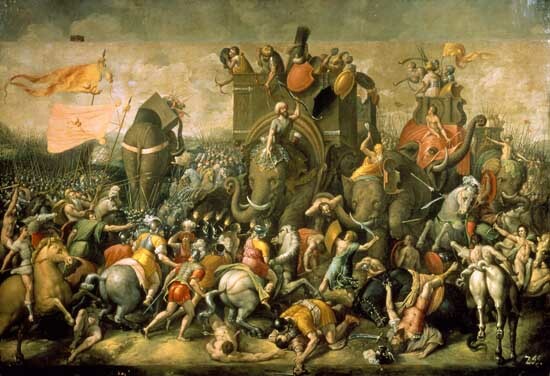 The Romans, commanded by Scipio, routed Hannibal and drove him from the field. Carthage was removed as a rival to Rome in the Western Mediterranean, and Rome became the dominate power in Europe. This in turn ensured that western Europe would become subject to heavy Latin and Greek influences. 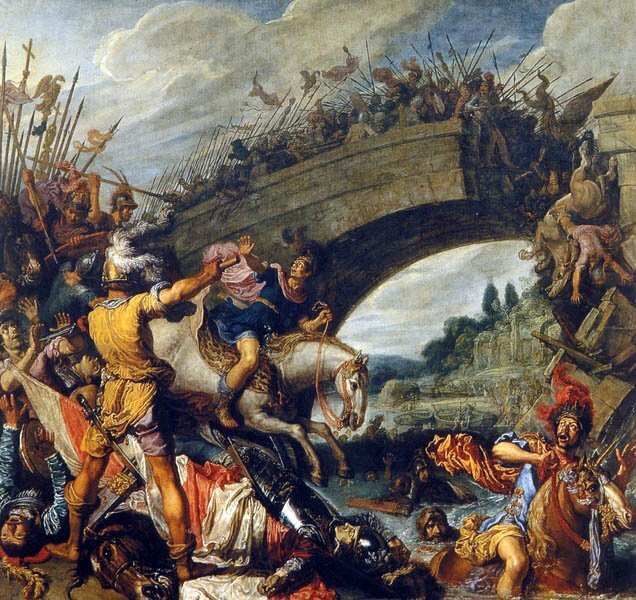 312 A.D. – Milvian Bridge. Constantine, having seen a vision of victory (“in hoc signo vinces“), defeats Maxentius‘ armies to become the master of first the Western Roman Empire, and eventually all of it. Fulfilling a pre-battle vow, he converts to Christianity, taking all of the Empire with him. At the Council of Nicea, Constantine assigns blame for Christ’s death to the Jews, and he makes Christianity the predominate religion of his empire. Much of Europe’s future has just been written. 451 – Châlons. 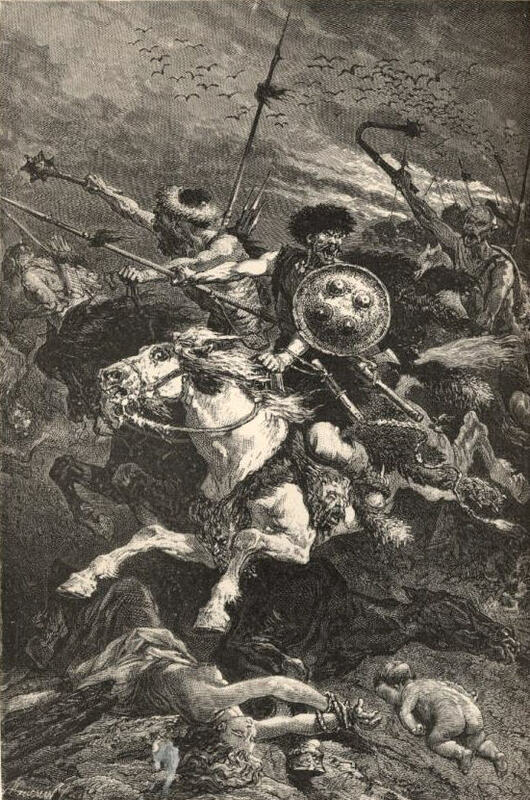 Attila the Hun is defeated by a combined Roman/Visigoth force, preventing him from dominating Western Europe. Into the vacuum steps Germanic culture and the Catholic Church, expressed by papal power in Rome. 732 – Tours. Muslim invaders, intent on spreading the religion of Mohammed, enjoyed unchecked success as they expanded their influence from India to Spain. 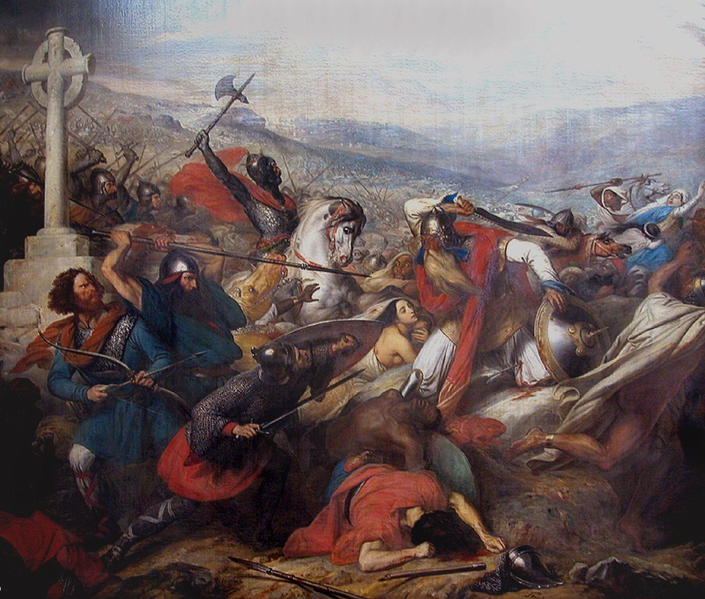 At Tours, Frankish leader Charles Martel defeated a Muslim force commanded by Abd er-Rahman, ending the Muslim threat to Western Europe, establishing the Franks as dominate in Gaul and preparing the scene for Charlemagne. 1588 – Spanish Armada. The Spanish, fueled by precious metals stripped from the Americas, achieved military and political hegemony in the 16th century. When England left the Catholic Church under Henry VIII, the Spanish became their sworn enemies; when English pirates began raiding Spanish galleons, threatening Spain’s financial windfall, the situation took on a new sense of urgency. 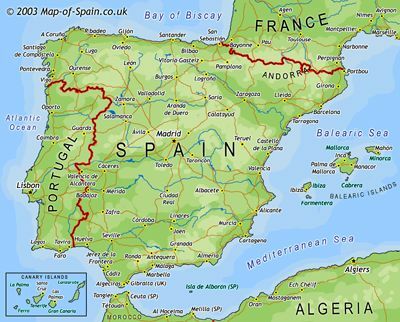 In 1588, the Spanish, aided by the French, intended to invade England and forcibly reconvert the population. 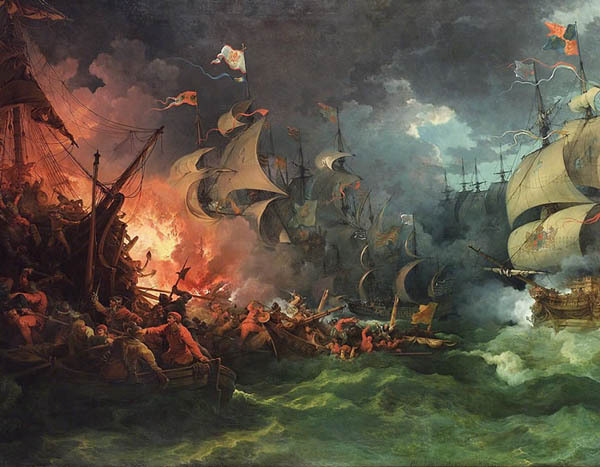 Stormy seas and a plucky English navy caused the destruction of almost half of the Spanish vessels and England not only survived, but rose to become the preeminent naval power in the world. With the Spanish badly weakened, the English decided to move rapidly into the colony business. England’s time had arrived. 1776 – Trenton. 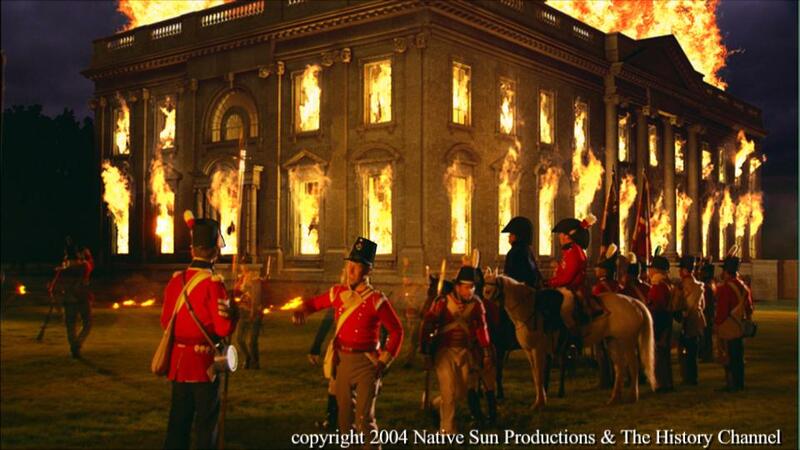 In the fall of 1776, it looked like the American Revolution had failed. George Washington’s dwindling army seemed on the verge of disintegration, and the British relaxed for the winter, intending on finishing off whatever remained of the rebellion in the spring. 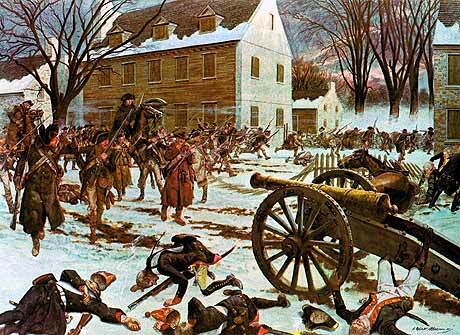 Rather than watch his army die, Washington led a surprise attack on his enemy’s forward position in Trenton, New Jersey on Christmas night, 1776. What resulted was a stunning victory over Hessian mercenaries that changed the direction of the war and set the stage for the eventual ejection of the English from their American colonies. 1813 – Leipzig. Napoleon, his army greatly weakened by losses the previous year during the Russian campaign, faced for the first time a combined allied army. 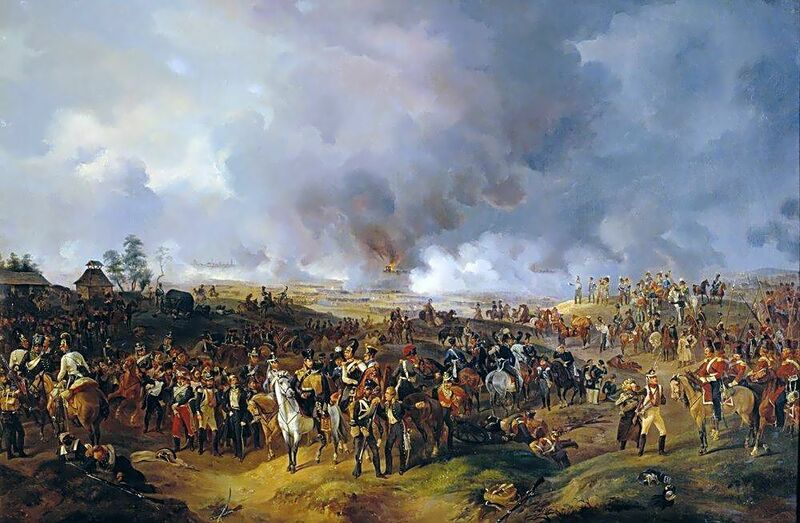 At Leipzig Napoleon is defeated and forced to retreat to France; he will abdicate the next year, effectively ending his influence and dramatically shifting the balance of power in Europe. 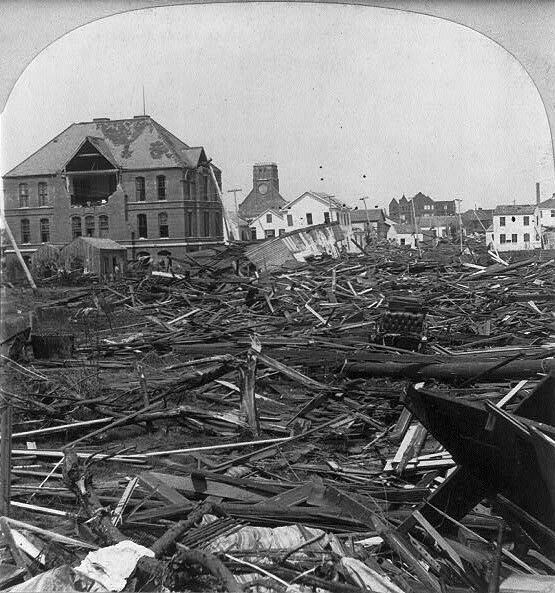 1864 – Atlanta. The summer of 1864 was the North’s darkest hour, as the bright hopes of springtime campaigns had been ground away to dark disappointment. U.S. Grant’s battles against Robert E. Lee in Virginia had been enormously bloody (over 50,000 new Union casualties) with no end yet in sight. 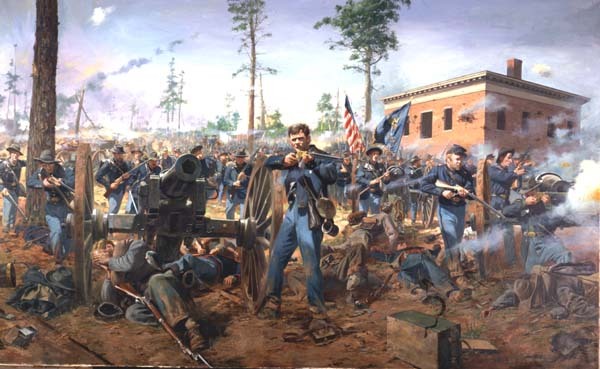 In the South, William Tecumseh Sherman’s army sat outside of Atlanta with little hope of breaking its own deadlock. 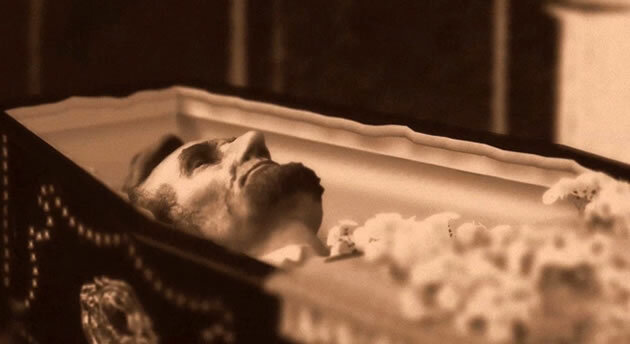 To the public, and more particularly to prospective voters that year, it looked as if Mr. Lincoln’s war might never end. Confederate President Jefferson Davis did the Union a favor that summer as he replaced the defensive-minded Joseph Johnston with the reckless John Bell Hood. 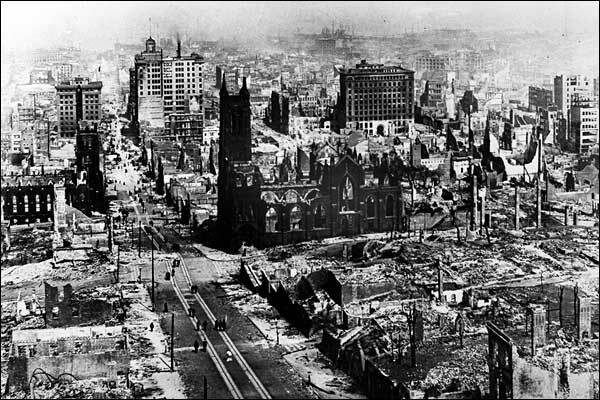 Within weeks Hood had taken massive casualties and was eventually compelled to give up Atlanta. The Union victory there gave the electorate in the North the optimism they needed to reelect Abraham Lincoln, which doomed any Southern hopes for victory. At Atlanta, both the Confederacy and American slavery died forever. 1914 – 1st Marne. 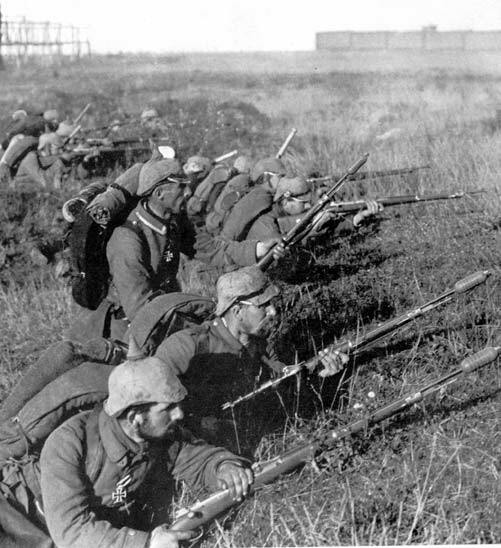 One of the reasons Germany welcomed the start of the First World War was their absolute faith in the Von Schlieffen Plan, which they expected to result in the fall of France in no more than six weeks. 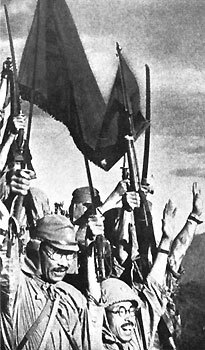 (Don’t forget that the last time Germany and France fought, in the Franco-Prussian War of 1870-71, the Germans had won a resounding victory.) In August of 1914, in spite of tough resistance from the Belgians and a combined British-French defense, all was on schedule. 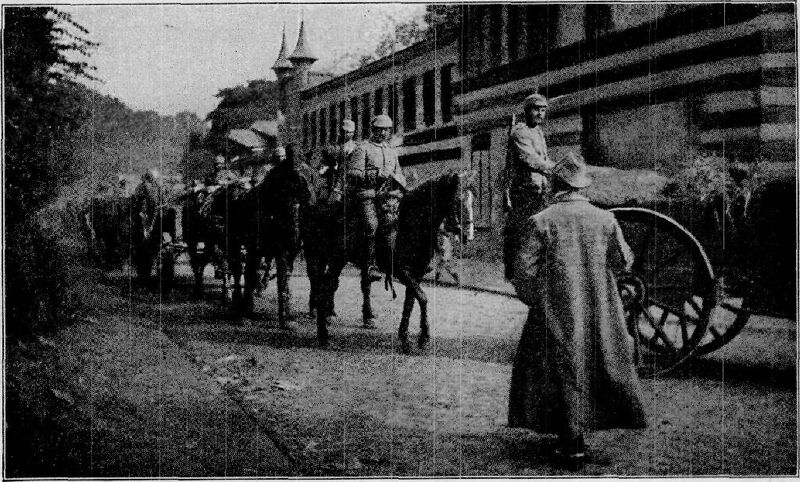 What the Von Schlieffen Plan didn’t take into account though, was the logistical nightmare of trying to keep rapidly moving troops adequately supplied in a day when most ammunition and provisions were still carried in horse-pulled wagons. Losing confidence, German Chief of Staff Moltke changed the plan in mid-stream and exposed his army to attack. This the French did at the 1st Battle of the Marne. By the first week of September, the German Army had been halted, and both armies began to dig trenches in a line that would eventually extend to the North Sea. A war of rapid movement had suddenly become a nightmare in the trenches. 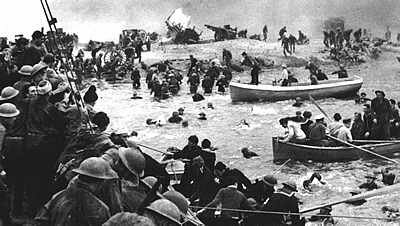 1940 – Dunkirk. At the end of May 1940, it was clear that the Nazis would conquer France; all that was left to be decided was whether the 400,000 British and French survivors could be evacuated to England, where the fight might go on. If the Germans could have entrapped and destroyed those troops, the Second World War might have ended that spring, as Britain would have had little but the Home Guard with which to defend their island. 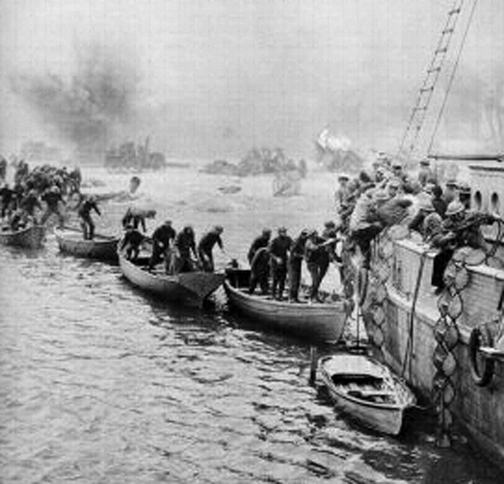 The evacuation, called Operation Dynamo, was aided by German hesitation and the heroic efforts of those on the thousands of boats that helped in the rescue. In addition, the RAF inflicted serious losses on the Luftwaffe as it harassed the troops on the beach. By the time the effort was called off on June 4, 338,000 men had been taken out of France and the Germans had lost 240 aircraft. Hitler would eventually realize that he could never have England, instead, he turned his attention to the Soviet Union – with disastrous consequences. For today’s History List, I look at the lesser known amendments to our constitution that were ratified after the Bill of Rights. (Everyone knows the 1st and 5th amendments, but what about the 23rd?) I rank them as to how important they are today, not necessarily how important they were at the moment they were ratified. 1. 13th Amendment – Ratified almost immediately after the end of the Civil War, this abolished slavery in the United States, removing America’s original sin and fundamentally changing the nation’s character. 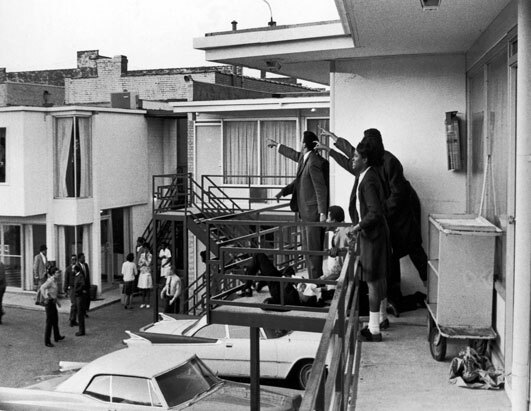 Without this, the United States would have lacked the moral gravitas to act as a force for civil rights around the world. 2. 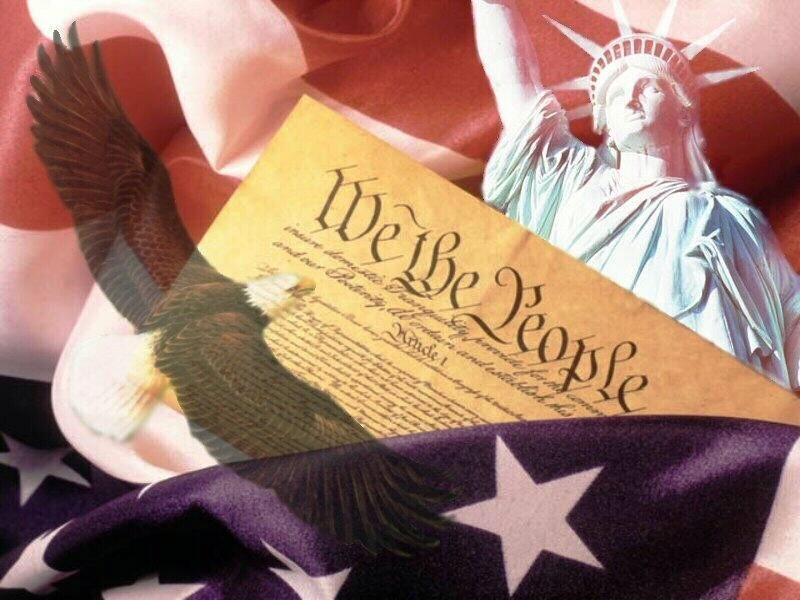 14th Amendment – Makes the citizenship of former slaves part of the constitution, removing any potential legal challenges or clever legislative devices to deny the benefits of freedom to those formerly held as slaves. This amendment was largely a reaction to the attempts of Southern states to so restrict the movements and activities of African-Americans as to return them to something very much like slavery. 3. 15th Amendment – Makes it unconstitutional to restrict voting based on race. Another Reconstruction amendment codifying the rights of former slaves. 4. 19th Amendment – Makes it unconstitutional to restrict voting based on gender. Giving women the right to vote took until 1920 – fifty years after African-Americans got the vote. 5. 24th Amendment – Another voting rights act, this time making it unconstitutional to compel voters to pay a tax in order to vote. These “poll taxes” were applied to Southern blacks as a way to discourage their voting. This amendment wasn’t passed until 1964, almost 100 years after the Civil War. 6. 16th Amendment – Allows a federal income tax. We may hate it, but this is how the massive machine that is our government gets paid for. 7. 12th Amendment – In the election of 1800 Thomas Jefferson and Aaron Burr, running mates in the Presidential election, tied in electoral votes. (In those days, vote-getter #1 became President, while the runner-up became Vice-President.) The contest went to the House of Representatives, where Burr almost wrested the presidency from Jefferson. This amendment straightened out the process, making it clear to electors who was running for President and who was running for Vice President. 8. 17th Amendment – United States Senators used to be selected by state legislatures. This amendment elects them by a direct vote of the people. 9. 21st Amendment – repeals the 18th amendment (prohibition of alcohol), ending the gangster era and bringing drunkards out of closet. 10. 22nd Amendment- Ratified in 1951 as a response to Franklin Roosevelt being elected four times, this amendment restricts the President to two terms of office. This amendment had the unintentional effect of making every two-term president a “lame duck,” with limited power and influence. In reality, a president has a term and a half to get his agenda passed, after that, forget about it. 12. 26th Amendment – In 1971, the voting age was dropped to 18, immediately causing millions of young Americans to ignore it. 13. 11th Amendment – Prevents states from being sued by citizens. Can you imagine how hopelessly clogged our court system would be if you could sue the government? 14. 23rd Amendment – In 1961, the voters of Washington, D.C. finally got included in the Electoral College. Democrats have been thankful ever since. 15. 27th Amendment – This amendment, which was only ratified in 1992, says that any Congressional pay raise (or decrease) cannot take effect until the next Congress is seated. In 1873, Congress tried to give themselves a 50% pay raise, backdated to the beginning of their terms! This ruse failed when the public caught wind of it. 16. 20th Amendment – Presidents used to be sworn in on March 4th, but with travel being much faster than it was in Washington’s day, this amendment changed the date to January 20, with Congress being sworn in on January 3. 17. 18th Amendment – (Prohibition of alcohol) This amendment tried to legislate morality and failed, giving rise to an era of speakeasies, gangsters and classic movies about speakeasies and gangsters. The 21st Amendment repealed it.